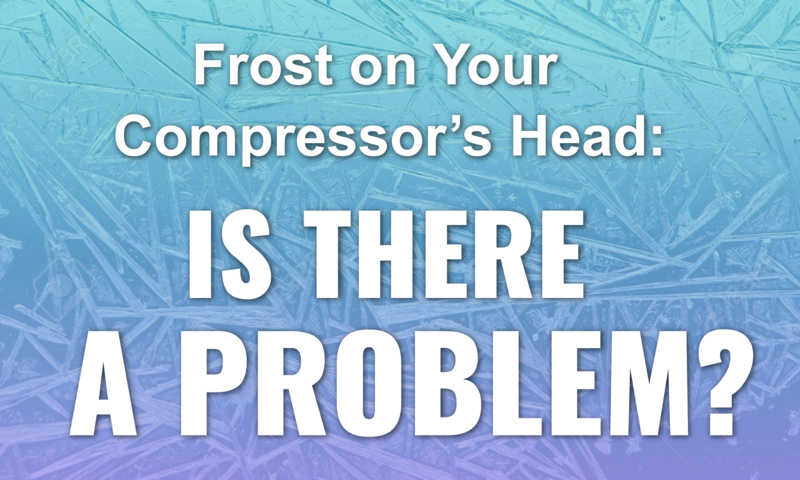 Frost on Your Compressor's Head - Is There a Problem? 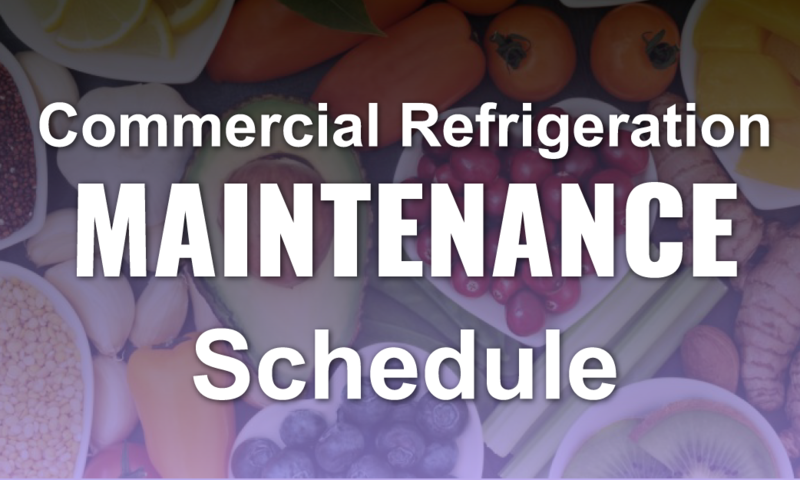 When it comes to your commercial refrigeration and HVAC equipment, you are always on the lookout for signs of a problem. 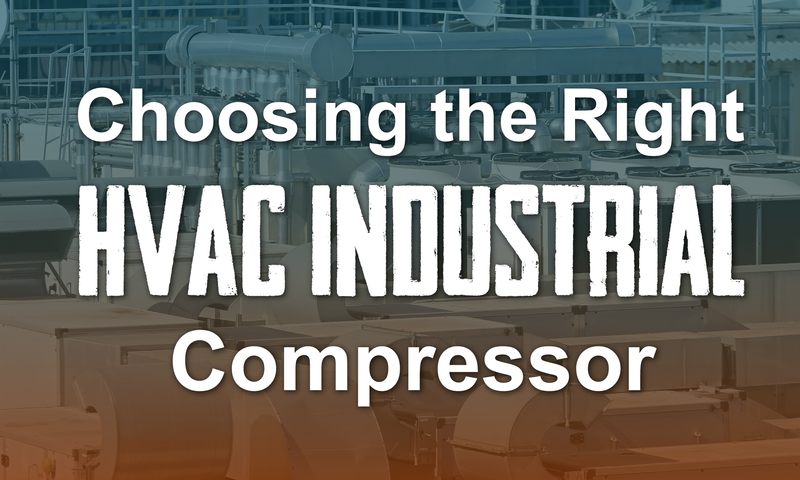 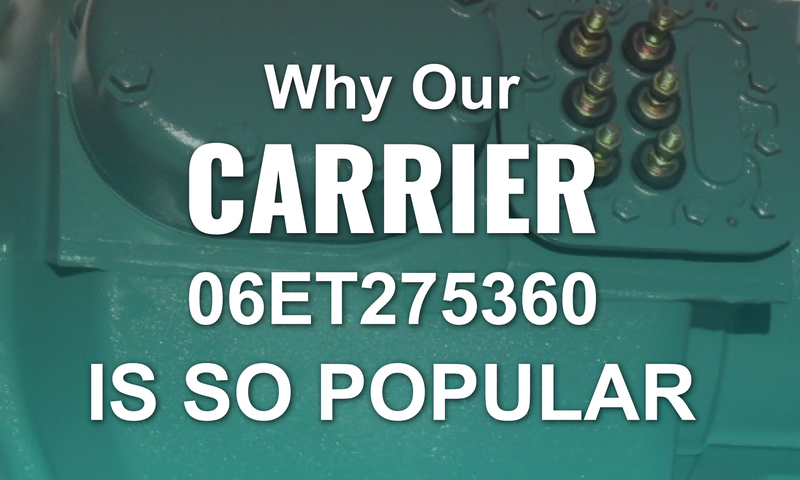 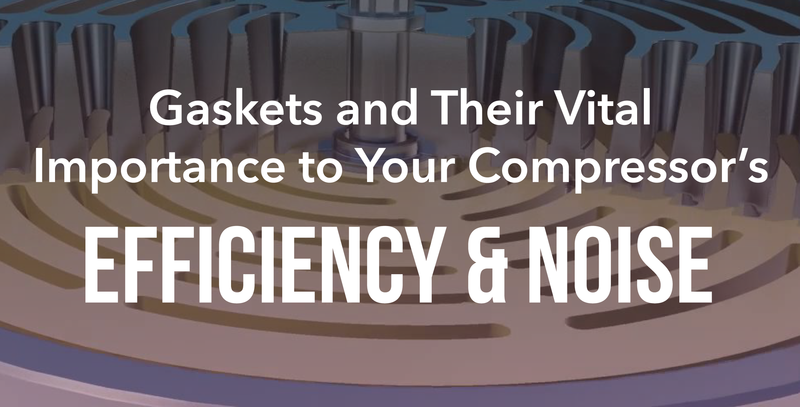 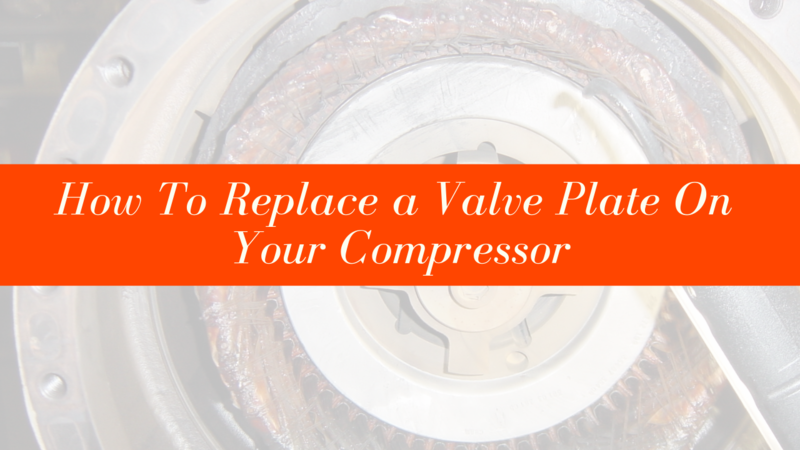 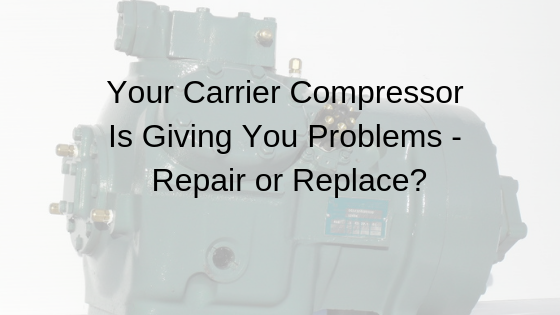 After all, if the compressor fails, your whole business could be put on hold. 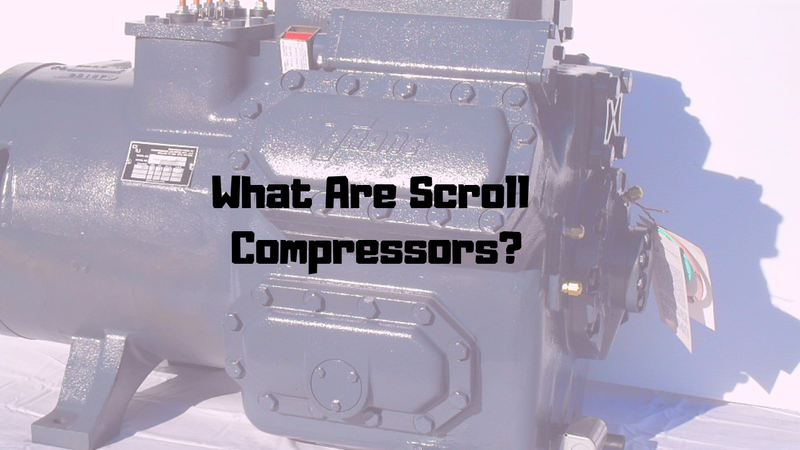 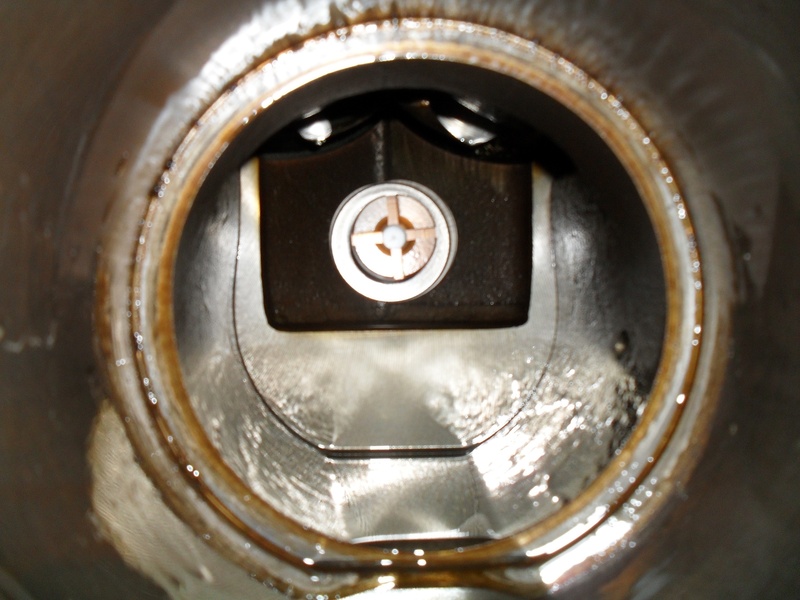 As a result, many people become concerned when they discover frost accumulating on the outside of their compressor head and the surrounding lines. 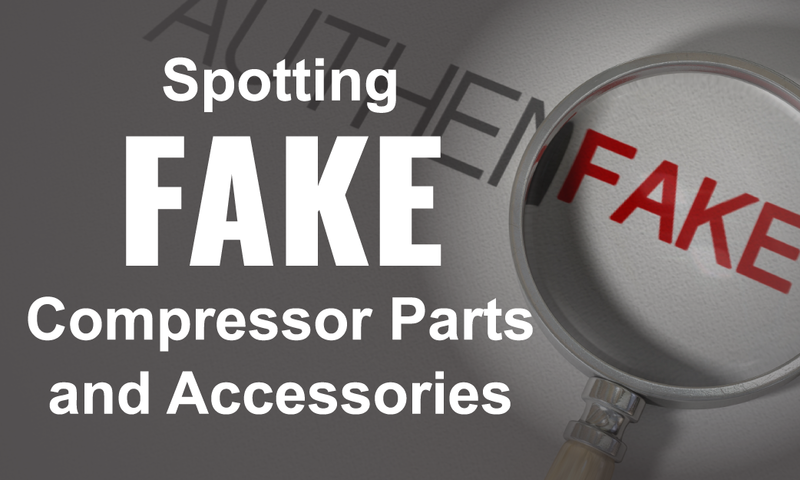 Should there be frost on the outside of the equipment, or does that mean there's a leak of some kind? 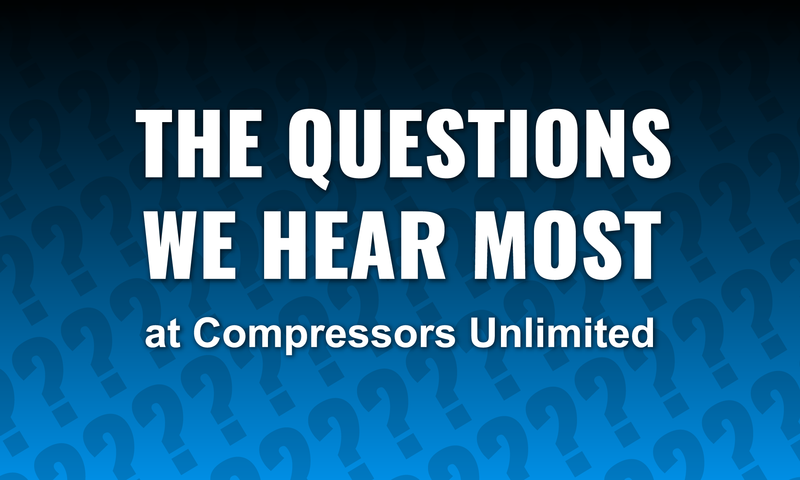 That's what we're here to answer today.